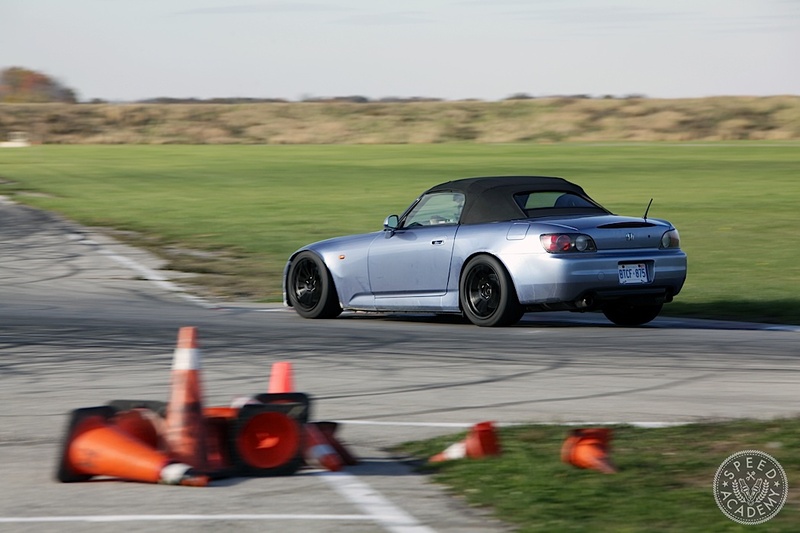 A few months ago I put together a basic story about how to dial out too much understeer or too much oversteer at the race track. What I didn’t cover in that story are the fundamental elements of suspension geometry and tire contact patch management at work when making these kinds of adjustments, but you’ll have to wait a bit longer for that. In the meantime, we’ve had a lot of questions both at the track and in our Inbox about which way to turn the knobs to improve cornering grip and handling balance on shock absorbers equipped with adjustable dampening. 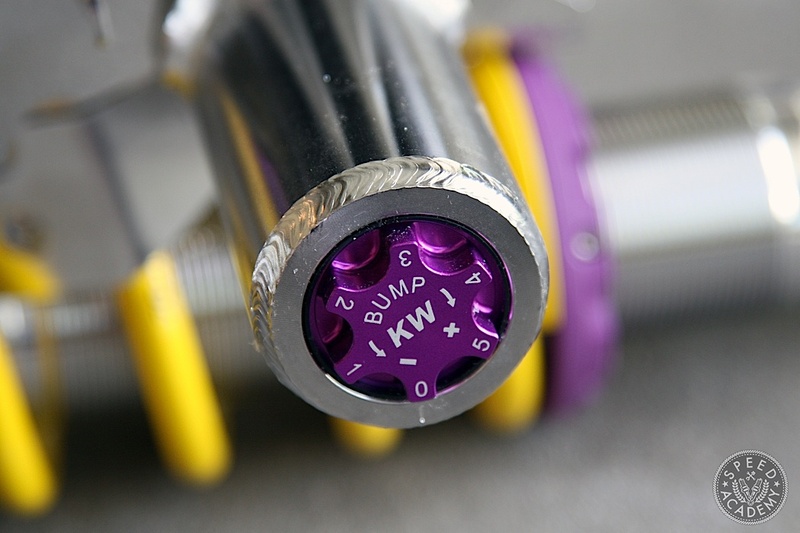 First, some basics regarding adjustable dampers. Typically a single adjustable damper, say like the Fortune Auto 510-series coilover kit we recently installed on Ken’s FD RX-7, have compression dampening preset from the factory. So in most cases you’re really only changing rebound with a single-adjustable damper by turning the knob on top of the piston shaft. In some cases this will also change compression a bit too, but that’s uncommon and not necessarily a good thing, as you’ll better understand after we discuss compression tuning. Rebound, or the rate at which the damper extends after being compressed by a bump or body roll from weight transfer, is what allows you to fine-tune the car’s handling balance, particularly low speed rebound (high speed rebound is what gives you stability over a rough road). Keep in mind, rebound is what controls the sprung mass of the car (so everything except wheels, tires, brakes and half the suspension’s mass), so it’s key to determining the transitional response of your vehicle as it enters a corner and transitions its sprung weight onto the outside tires. With that in mind, here are a few basics about which way to turn the knobs. Generally speaking, you want to increase rebound on the opposite end of the car that’s losing grip. So if you’re encountering understeer, which means the front tires have lost grip and the car is turning less than the steering input, you address this by increasing rear rebound. 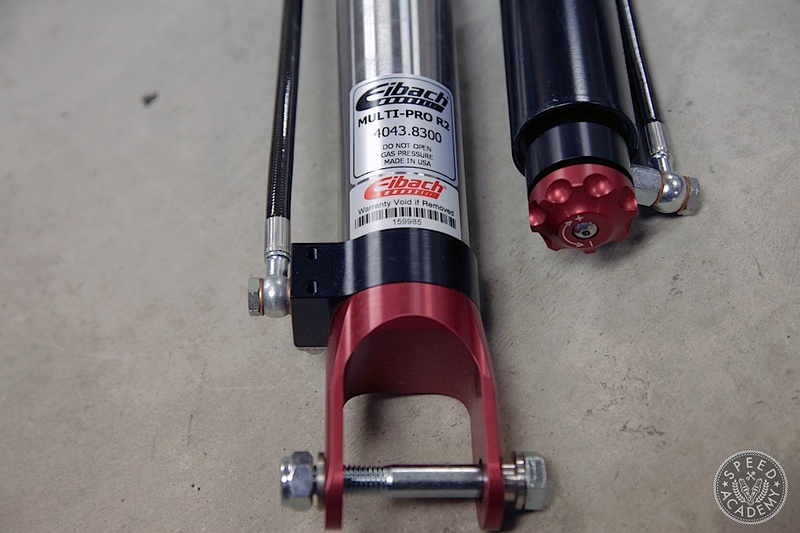 With single adjustable dampers, this means simply turning the knob in the + direction on the rear shocks, and in the case of double adjustable dampers with independently adjusted compression and rebound it means turning the rear rebound knob (also normally found on top of the piston shaft) in the + direction. This will reduce rear roll and in the process help loosen up the rear end, making it more active and willing to rotate or oversteer and thus cancel out the front end push or understeer. Typically on a FWD car you’ll find yourself running a lot of rear rebound to get the car to rotate in the corners, and although it’s advantageous to run the rear softer on a RWD car so it can put the power down more effectively, we still add rear rebound on a RWD car that’s understeering (though we’ll also reduce front rebound and add front compression if we’ve got double adjustable dampers to play with). Conversely, if your car is oversteering, which means the rear tires have lost grip and the car is turning more than the steering input, typically the first step with single adjustable dampers is to add front clicks or turn the knob on the front shocks in the + direction. With double adjustables, we add front rebound by doing the same (+ direction on the front rebound knobs). Keep in mind, you can also adjust handling balance with wheel alignment, sway bars, spring rates, tire size and even driving style (trail braking is your friend if your car understeers), but we’re just talking basic damper tuning here. 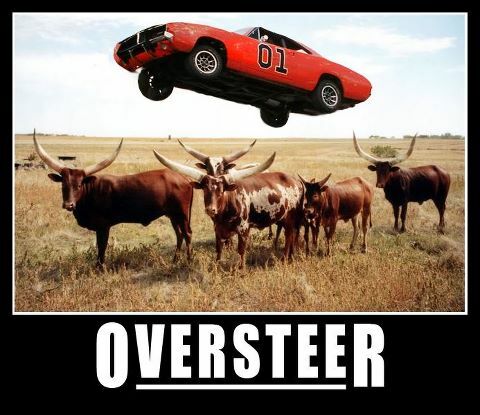 There is one other type of oversteer, but since it only applies to the Duke boys, let’s just tip our cowboy hats and move on. 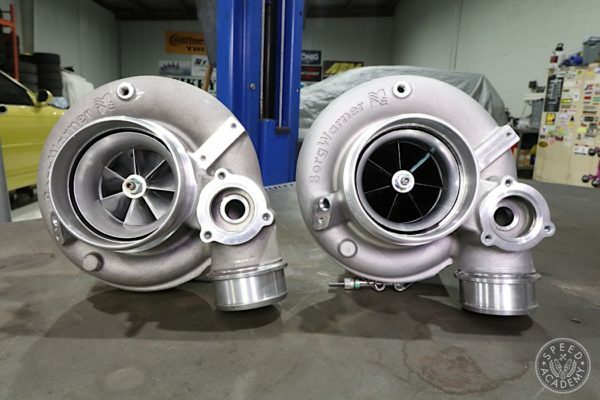 With the understanding that rebound adjustments are used to address a handling imbalance, if you have double adjustable dampers like the KW Clubsport coilovers we run on our Scion FR-S or the Eibach Multi-Pro R2 coilovers we run on our S2000, you’ve also got the option to independently adjust compression. Compression dampening is used to keep the tire on the ground when encountering bumps or other imperfections in the road surface, so think of it as a contact patch management tool. In an excellent Slip Angle podcast discussion, Koni’s Lee Grimes simply stated that “compression adds grip until it doesn’t”. That may sound a bit like a Yogi Berra quote, but it’s actually a great way to think about compression adjustments. 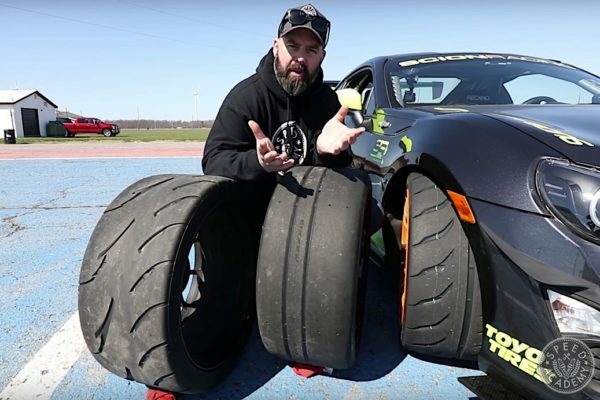 Adding compression adds grip since you’re holding the tire more aggressively to the road surface, but go too far with compression and your dampers lose their ability to soak up bumps and the car will start to lose grip as it skates and skitters over bumps rather than absorbing them smoothly. From a tuning standpoint, you’re going to see the biggest improvements in lap times from changes to rebound, so it’s always best to start there, but if you have the luxury of doing some compression tuning like we can with the Fortune Auto 2-Way Pro dampers we recently installed on Ken’s RX-7, it is a useful secondary tool. For example, if the car is understeering, we add front compression (turning the compression adjuster in the + direction) to help generate more front grip in an effort to dial out that understeer. Similarly, if the car is oversteering, adding some rear compression (turning the compression adjuster in the + direction) can help generate more rear tire grip and bring the chassis balance back towards a more neutral setting. 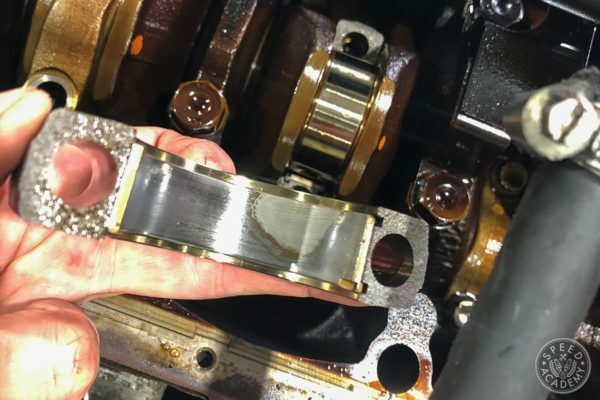 Just keep in mind that the effect of compression changes are often much more subtle, and if the car starts to feel nervous or twitchy and is ramping off of bumps or skating over bumps rather than soaking them up, you’ve likely added too much compression. Which takes us full circle back to Lee Grimes’ comment that adding compression adds grip until it doesn’t. Some Cole’s Notes to wrap things up. Keep in mind, the goal is to get the car turned early and with as little input as possible so that you can go back to full throttle as soon as possible. 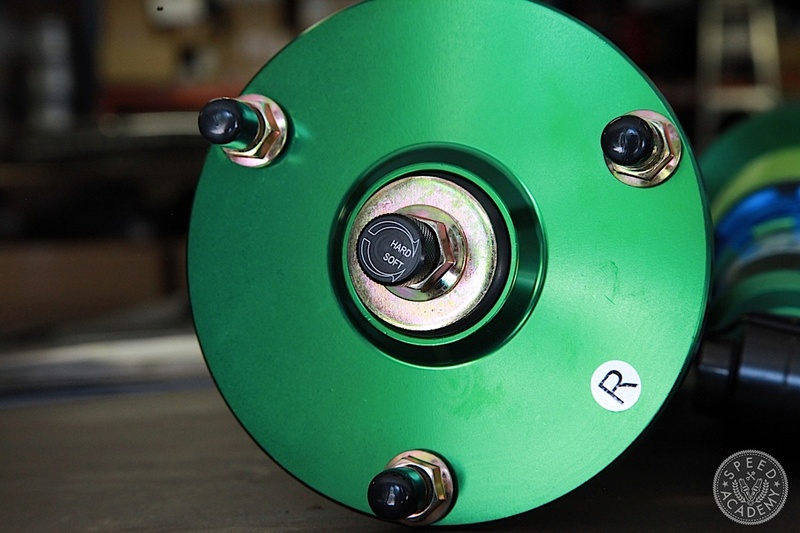 Use rebound to adjust the handling balance of the car. 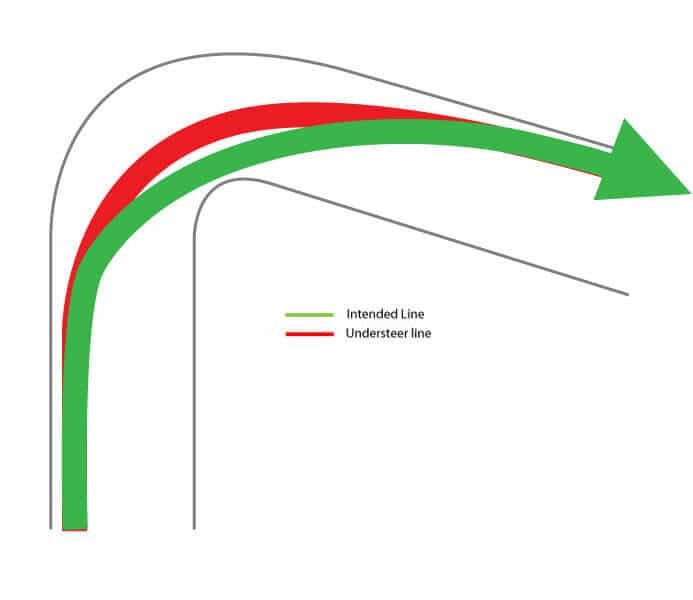 Start by adjust rebound on the opposite end of the car that’s suffering from oversteer or understeer (increase rear rebound to reduce understeer, increase front rebound to reduce oversteer). It can also be helpful to reduce rebound on the end of the car with traction loss, but only after you’ve tried #2 above first. Use compression to optimize tire grip for the road surface (more compression on a smooth road, less compression on a rough road). 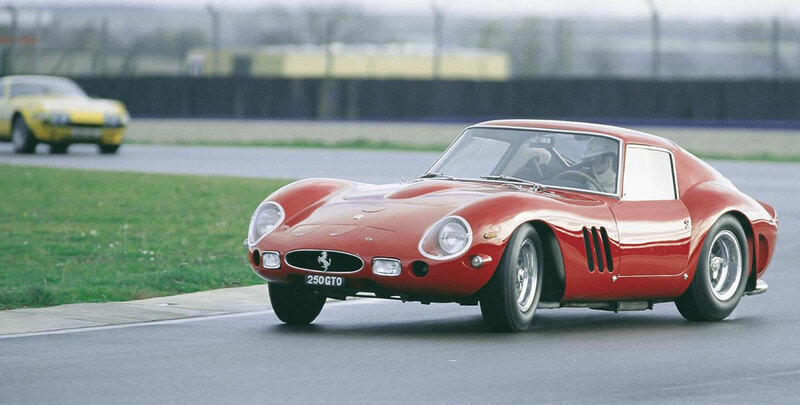 Compression can be used as a secondary method of fine-tuning handling balance (increase front compression to reduce understeer, increase rear compression to reduce oversteer). 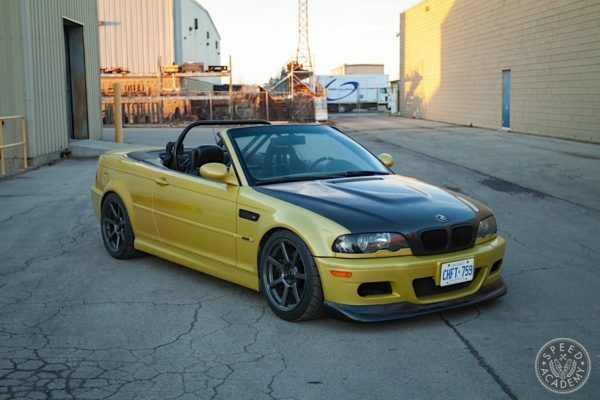 If the car lacks grip in general, increase compression until it starts to feel like it’s skittering over bumps rather than soaking them up, then take a bit of compression back out so that you’re running as much compression possible while still allowing the suspension to work smoothly over the worst bumps on the track. To improve corner entry/turn-in response, work with rear rebound and front compression. Mid-corner the dampers are just along for the ride (handling balance mid-corner is determined by spring rates and bar rates for the most part). To improve corner exit grip and balance, work with the front rebound and rear compression. When in doubt, set compression and rebound to the middle of their ranges and start over. Keep track of your settings! Use Laptimizer app (for iPhone or iPad) or pen and paper to keep track of your settings so you’ve got a record of how your car is reacting to each change you make to its damper (and other related) settings. Make one change at a time! This is critical, because if you change more than one thing you’ll never know which of those changes had the desired (or undesired) effect. Go fast with class. Help your fellow racer whenever you get a chance. Racing karma is real. 2 Comments on "Which Way Do I Turn The Knobs? How To Use Adjustable Dampers At The Track"